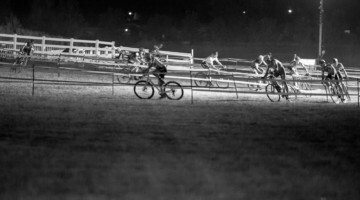 Across the nation, cyclocross race calendars for this season are rounding into shape, if not already finalized. Northern California and Nevada’s NCNCA now has its race calendar set, and it is a full one, as seen below. 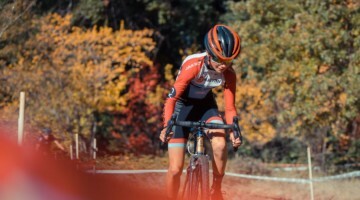 The San Francisco Bay Area is blessed to have a number of race series spread throughout the region, ensuring there’s always a handful of races within an hour’s drive for much of the population. 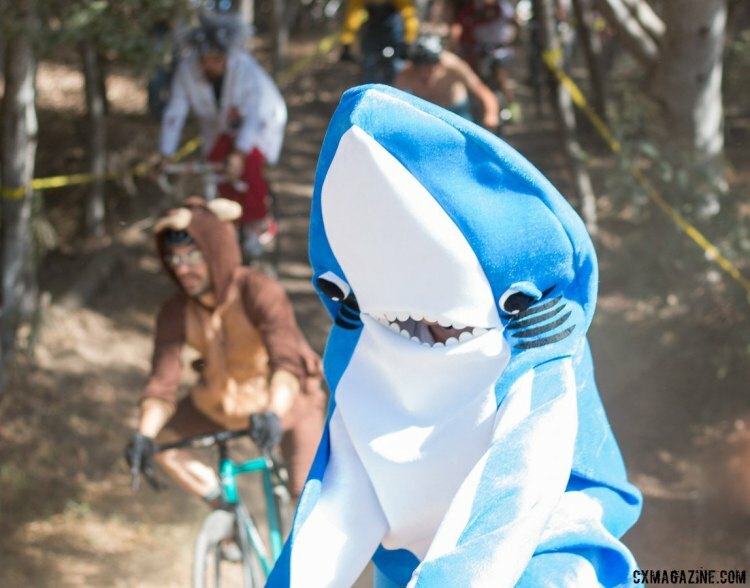 Surf City cyclocross, the nation’s oldest cyclocross series, makes its return once again and it includes its popular Halloween race with Costume Cross. 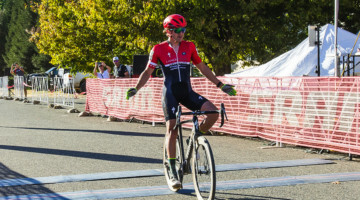 The Bay Area Super Prestige series, although it has changed hands from promoter Tom Simpson to Murphy Mack, is back for six races. 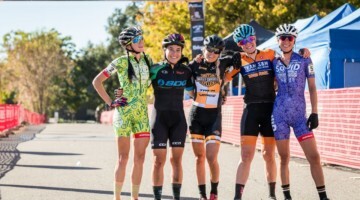 Other racing options return to Santa Rosa, Marin and the East Bay. 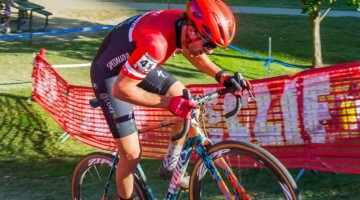 North and South of the Bay Area are Sacramento Cyclocross and CCCX, and both series return, tying for the most series races at eight. 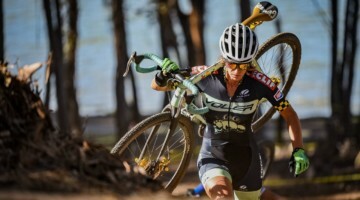 One day races including Cross Reno and West Sacramento Cyclocross Grand Prix. See the full calendar below. Does your region have its calendar set? Send us a note and we’ll help publicize it. Will there be a Sagebrush series? I hope so. Love to go over the hill to race with my Reno pals. Keith DeFiebre do you know? Thanks a million Keith and my nor cal brothers and sisters for including the North versus South and throw down on this calendar… Here’s to an awesome season for all promoters and racers alike !